Capcom has revelead on it's official Japanese website that there is a new Resident Evil game in development. 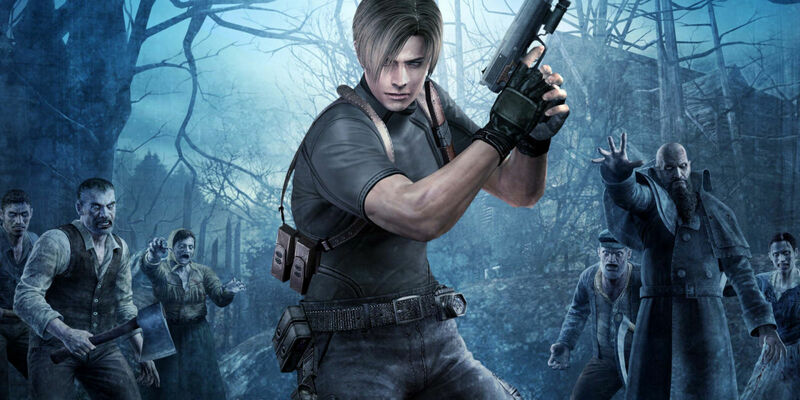 Capcom's annoucement has been translated by a Resident Evil expert, Alex 'cvxfreak' Aniel. Resident Evil 7 director Koshi Nakanishi said, “This time, I focused on making a game about fear, but one must not forget about the existing characters and stories”, as translated by Aniel. “By creating a pillar that says ‘Resident Evil is a scary game,’ we’ve also managed to make it easier to develop/iterate on other elements of Resident Evil as well." 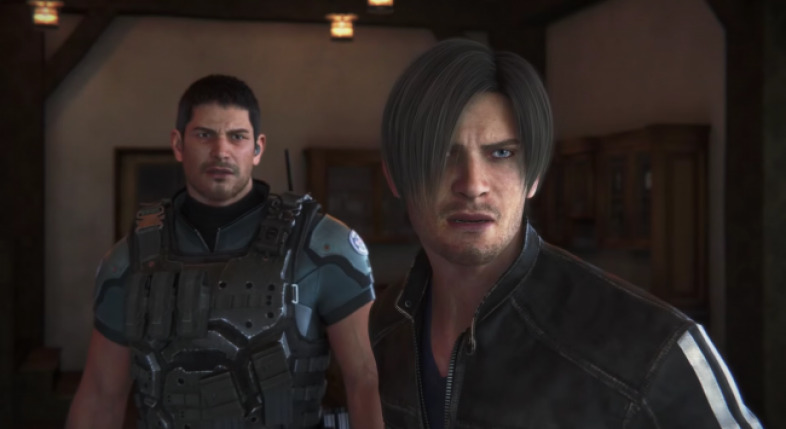 “Also, there are many creators at Capcom, including myself, who love Resident Evil, and Anpo-san has something worthy praise that’s in development as well,” Nakanishi added, laughing. 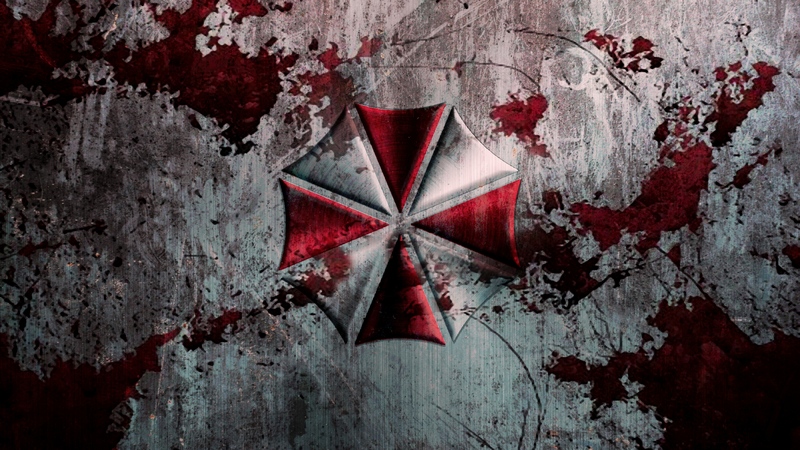 Most evil of them all...Umbrella Corp.
Fresh remakes in development too! The original interview has been originally published on March 23rd, more than a week after Capcom has confirmed that the original Resident Evil: Revelations would be ported to Xbox One and PS4. It’s unlikely Anpo and Nakanishi are referring to the remake. That said, it is possible Anpo and Nakanishi are working together on a piece of unannounced Resident Evil 7 DLC. In addition to the Revelations port, Capcom has also confirmed a Resident Evil 2 remake. Resident Evil 7′s “Not a Hero” DLC is also up for release on Windows PC, Xbox One and PS4 at an unspecified date.